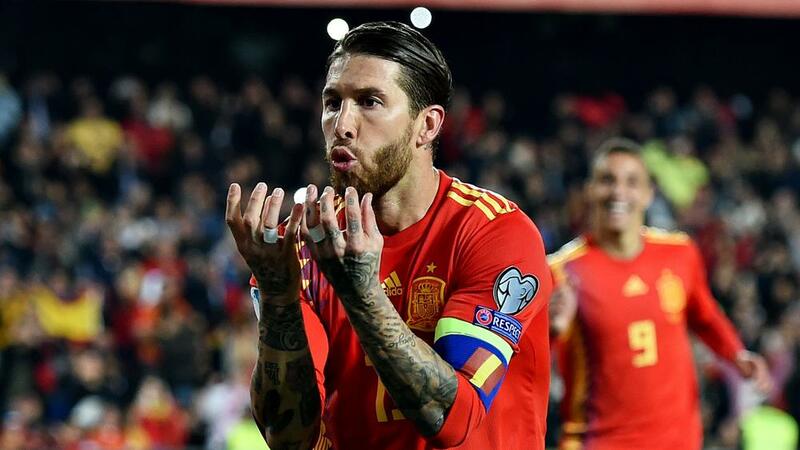 Sergio Ramos scored the winner from the penalty spot as Spain opened its UEFA Euro 2020 qualifying campaign with a 2-1 victory at home to Norway. In its first match in Group F at Mestalla, Luis Enrique's side was dominant but saw Josh King cancel out Rodrigo Moreno's opener. Norway was on the back foot from the off but it took until the 16th minute for Spain to find a way through. Ramos sent a volley over the crossbar as Spain continued to create chances after the interval but Norway was awarded a penalty as referee Andris Treimanis adjudged Martinez to have dragged Bjorn Johnsen to the ground.